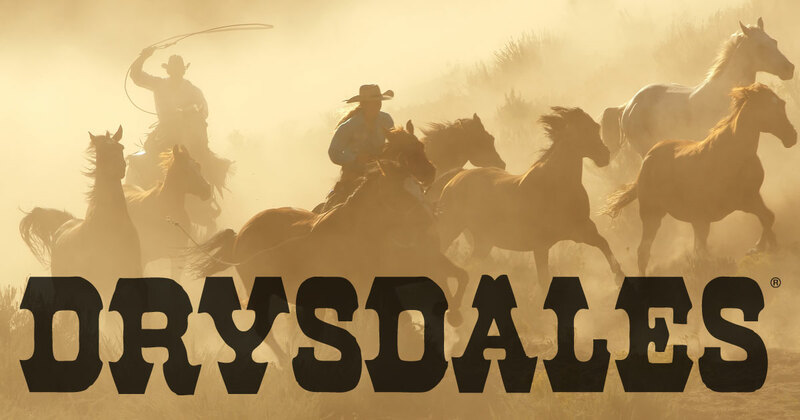 For more than 30 years, Drysdales has provided authentic western wear to a worldwide audience of western lifestyle and riding enthusiasts. In 1981, J.R. Dry, Sr. grew tired of being retired and decided to open a western wear store. Dry new Tulsa, OK would be an ideal location. 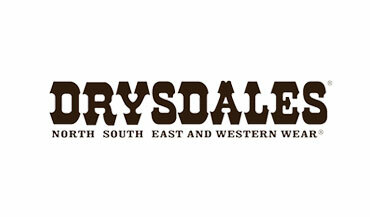 He purchased an abandoned grocery store building, doubled its size, and created Drysdales Western Wear. This store location still thrives to this day. In 2003, Drysdales opened their second retail location in Tulsa. Jim McClure, current president, states value and customer service is the key to their success. Drysdales has been a client of Mainspring for approximately 15 years. Throughout the years, Mainspring has assisted in various tasks to enhance Drysdales sales process. Mainspring developed a catalog module and then integrated it with their existing point of sale system. Once Mainspring installed Counterpoint, Drysdales witnessed inventory losses going from 8-9% to practically obsolete.